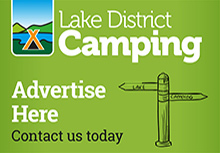 Small riverside camping site with simple facilities situated right on the Cumbria Way in Caldbeck village. 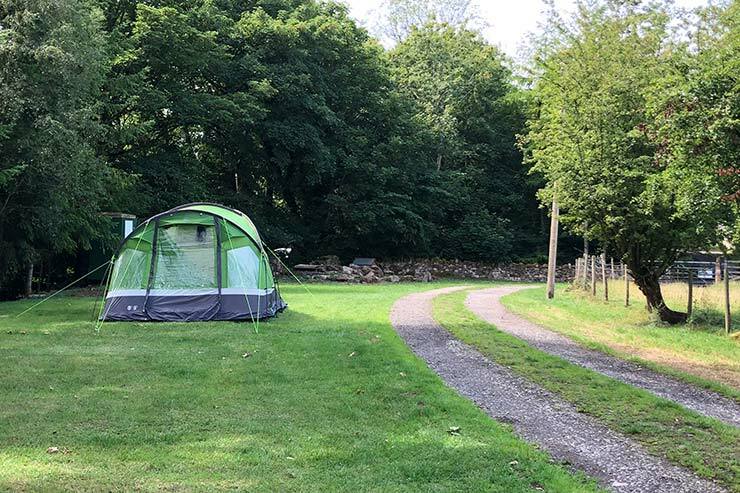 Caldbeck Camping is situated on Friar Row in the centre of Caldbeck. 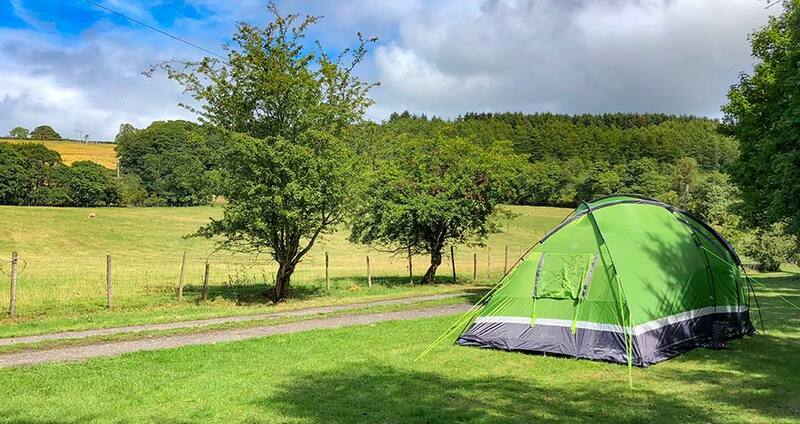 Caldbeck Camping offers simple camping on the Cumbria Way walk in the centre of Caldbeck. 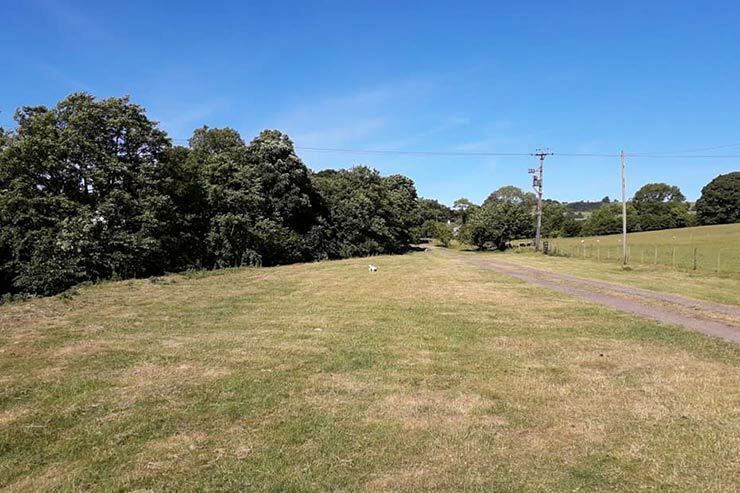 Our camping field has a peaceful riverside location close to Cald Beck, opposite Priest's Mill. 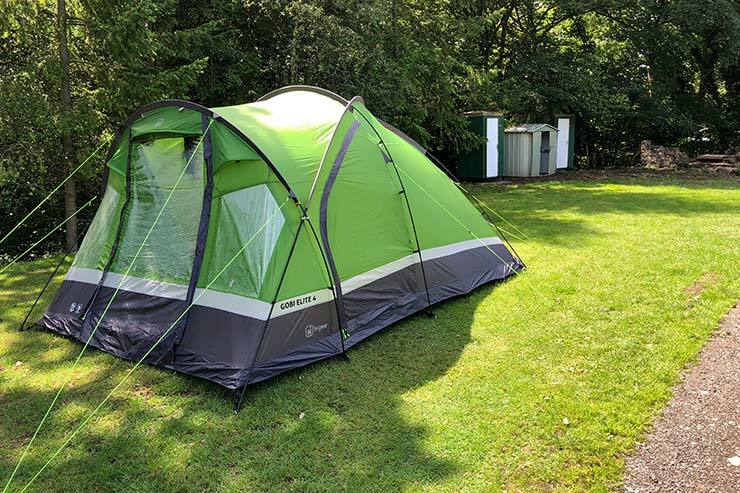 Its nicely shaded in warm weather!! 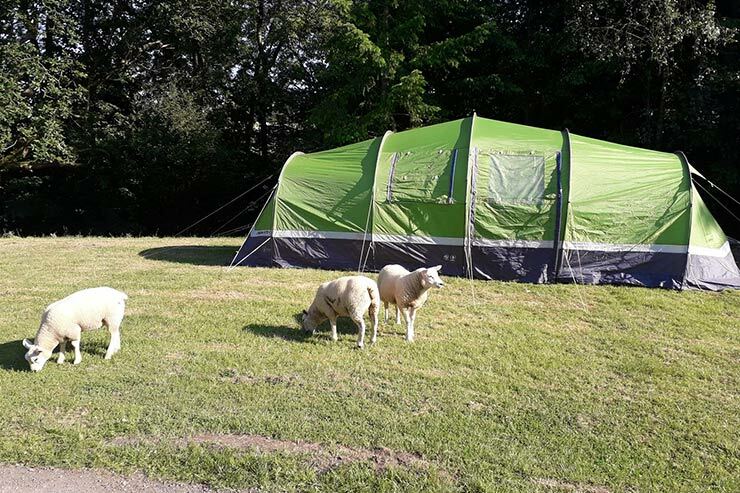 Providing 7 camping pitches for up to a family sized tent per pitch. We have two toilets - a male and 1 female. A washing up area with water (cold only). 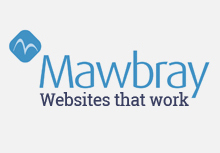 Please note we don't currently have showers or hot water but we hope to add these soon. 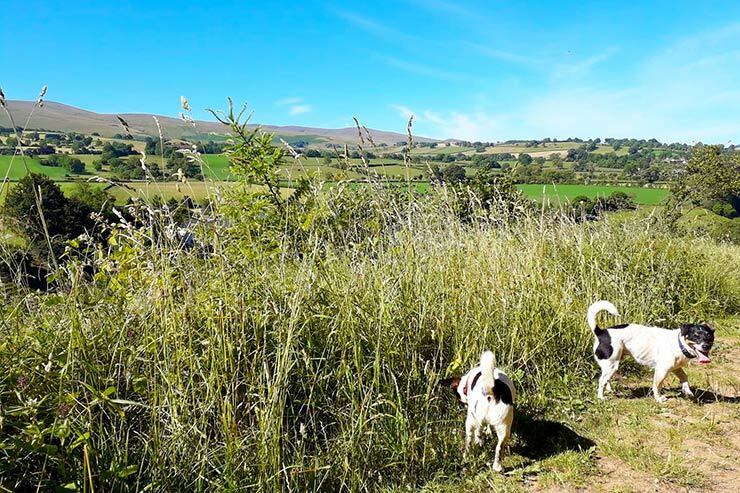 Our camping site is available to all and is ideal for children and campers with dogs. 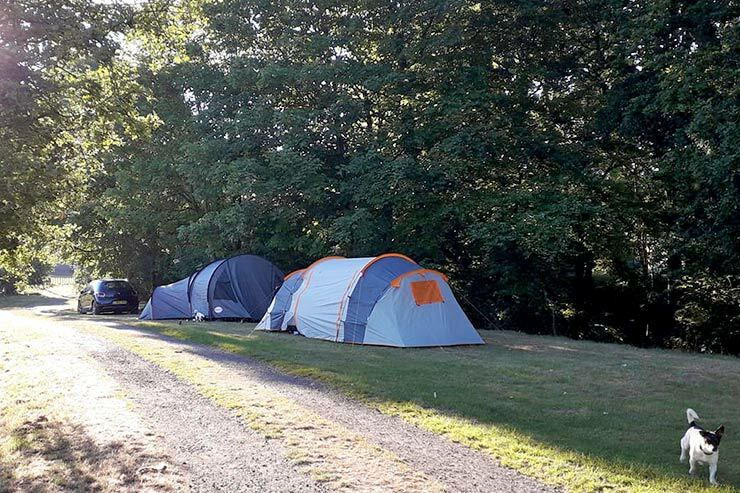 Our camping field is in a perfect location for walkers on the Cumbria Way with a short walk to the Watermill Café, Kirkland Store (for food and provisions), Oddfellows Arms village pub and Old Smithy Tearoom. 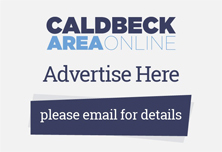 Please remember to mention the Caldbeck area website when you contact Caldbeck Camping.